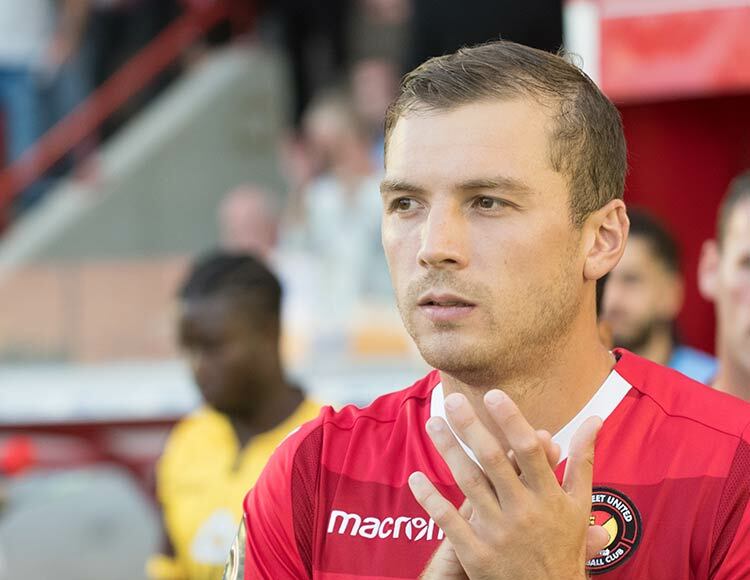 Signed on the eve of the 2018/19 season from Dagenham & Redbridge, the 26-year-old has a career history of goals. 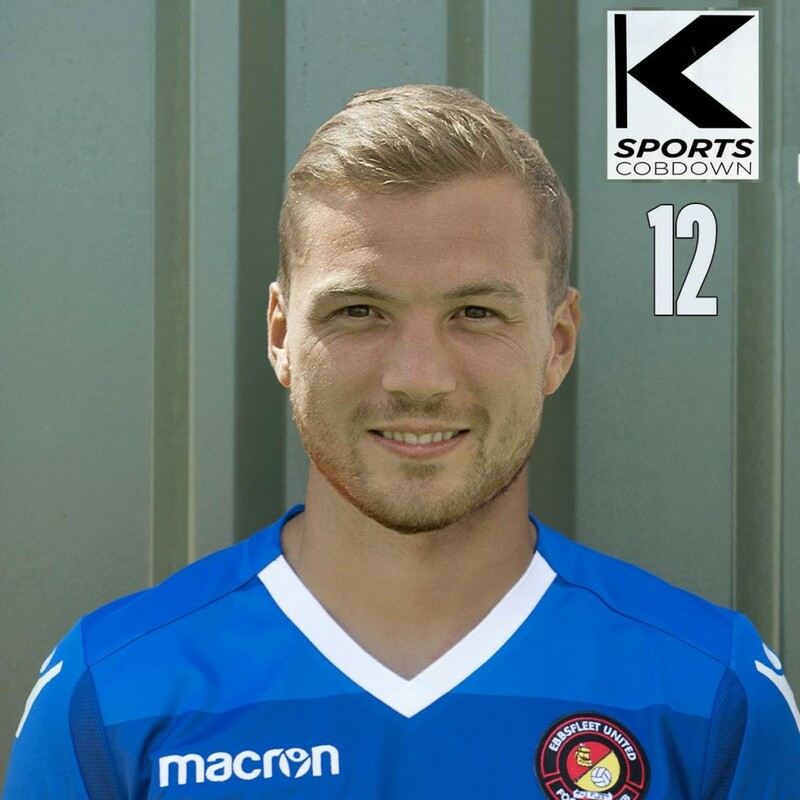 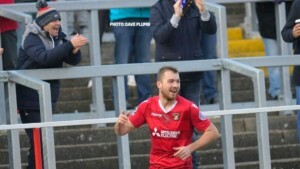 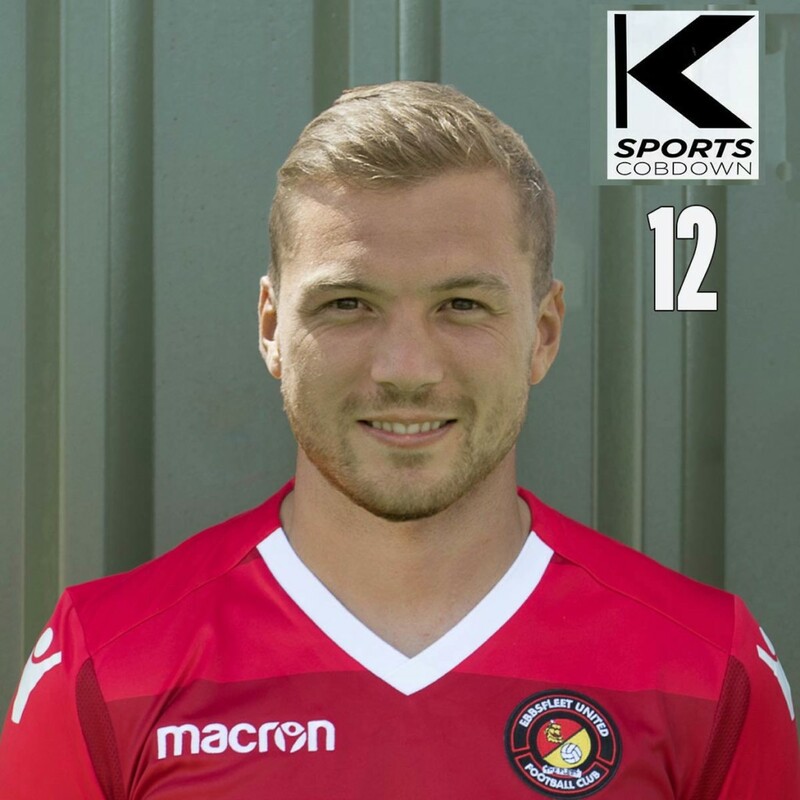 Starting out at Essex clubs Stanway Rovers and Heybridge Swifts, he has scored 170 goals since 2011, some 90 of them at National South and National League level. 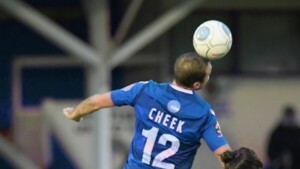 After impressing for Heybridge, he was signed by Chelmsford in 2013 and spent two seasons with the Clarets, netting 35 goals in 60 starts. 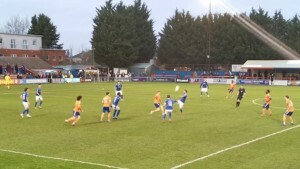 He stepped up a level with Braintree Town in 2015, helping them to the play-offs in his first season, and scoring 25 goals the next. 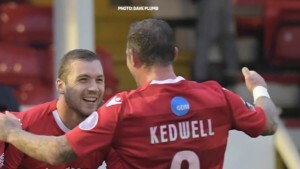 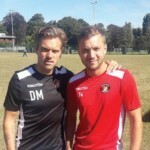 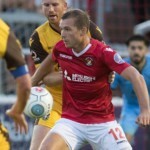 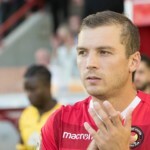 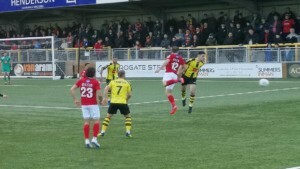 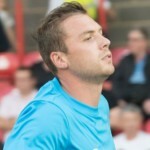 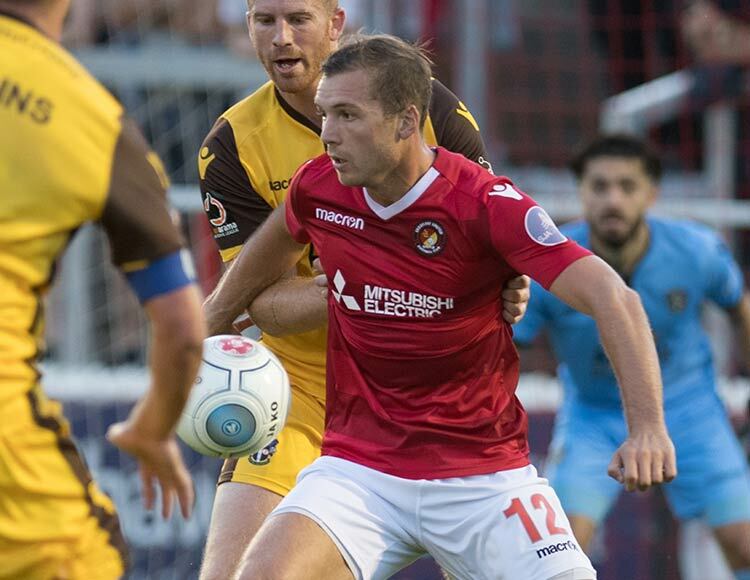 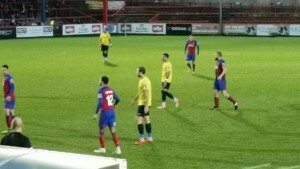 This prompted Dagenham to fight off Football League interest and sign Cheek on a two-year contract in the summer of 2017. 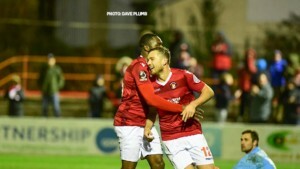 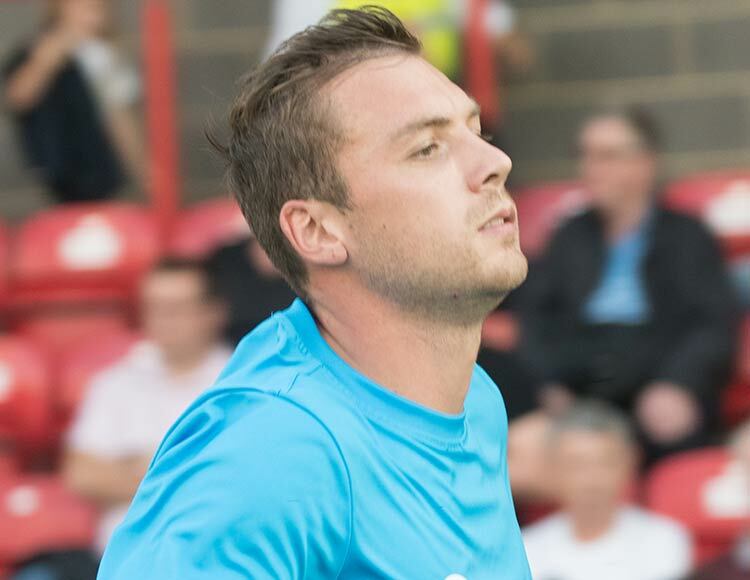 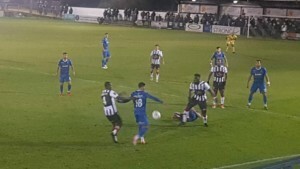 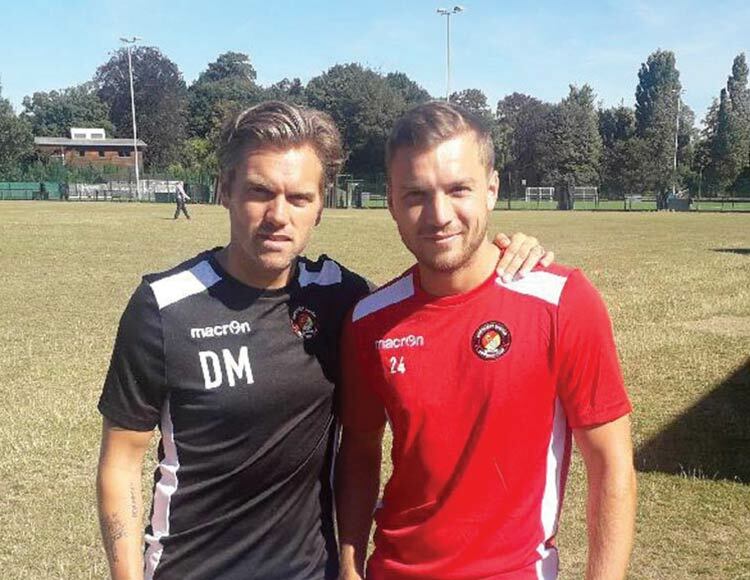 He scored 15 times for the Daggers in his one season there and Fleet boss Daryl McMahon made a first move to sign the striker, whose average goal return is 22 per season, in January 2018. 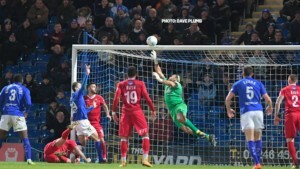 He finally landed the player for an undisclosed fee in August 2018.